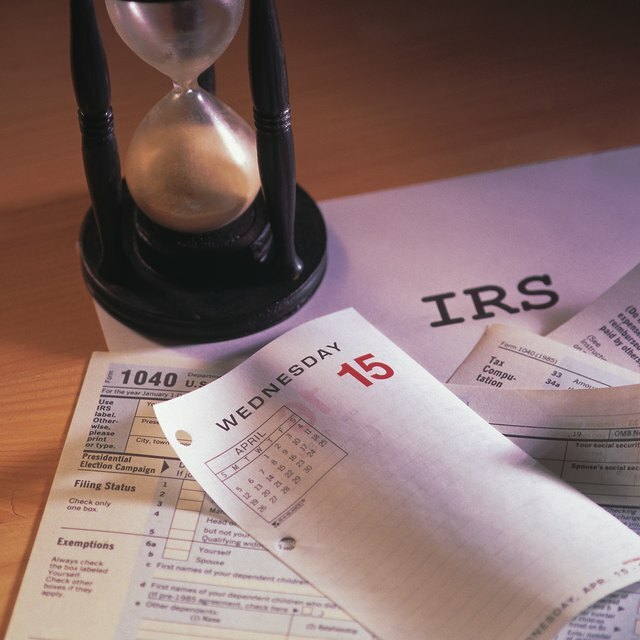 How Often Can the IRS Audit a Taxpayer? Does the IRS Check Each & Every Tax Return Filed? If you're a little concerned that the Internal Revenue Service will audit your recent tax return or one that you filed in the past, you're certainly not alone. But realize that the IRS must follow certain rules that sometimes limit how often it can audit a taxpayer. However, this doesn't mean that you can't be selected for an audit more than once. The IRS does not have a limit on how many times they can audit you. However, in many cases the IRS has a limited three-year time frame as of a tax year's filing deadline or your filing date when it can select you for an audit. The audit selection process isn't random; most taxpayers are audited because of red flags on their returns, although the IRS is understandably close-mouthed about its exact selection process. Generally speaking, though, the IRS relies on computer programs that compare amounts reported on filed tax returns with national averages and extract lists of taxpayers who report some figures that may require further explanation. Your likelihood of being audited increases if you make big changes from year to year, for example. You might also be selected if your return reports significant changes from one year to the next, if income amounts don't reconcile with your W-2s and 1099s, or if you take a substantial deduction for one of the items that the IRS watches closely, such as charitable contributions. Pursuant to Section 6501 of the Internal Revenue Code, there is a limited number of years the IRS can audit and make a final assessment of the tax you owe for the relevant year. The IRS will generally audit a return within three years from the filing deadline or the date of actual filing, whichever is later, although it may go back further if substantial errors are found. For example, if the deadline is April 15 but you file the return early on March 15, the three-year clock starts ticking for the IRS on April 15. However, if you file a tax return after the deadline on June 15, the three-year limitation period doesn't begin until June 15. Once the IRS has concluded an audit and makes a final assessment, they generally can't go back and re-audit the same tax year unless it's suspected that the return was fraudulent or that you willfully tried to evade tax. When fraud and tax evasion are suspected, of if the audit applies to years in which you didn't file a tax return, the three-year audit time limits don't apply, and the IRS can choose those tax years for audit at any time. This doesn't mean the IRS can't select every tax return you file for audit. However, the IRS does note that you should contact them if the same item is audited over and over again, despite your having satisfied the IRS in prior years with your explanations and proof. What Is the Statute of Limitations on Income Taxes? What Happens if They Find Mistakes on Your Tax Return? What Is a Red Flag to the IRS? How Does IRS Auditing Work and Will I Get My Refund? How Does the IRS Choose Whom to Audit for EITC? Whether you've been audited so many times that you've lost count or are facing your first IRS assessment, know that you have some options for challenging the outcome. You have the right to appeal the audit outcome, to take advantage of the fast-track mediation services that the IRS offers, or even to file a lawsuit in Tax Court or in a different federal court. The IRS website also provides an FAQ on tax audits that taxpayers may find helpful.